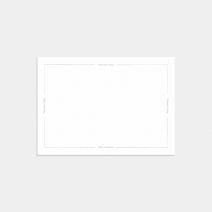 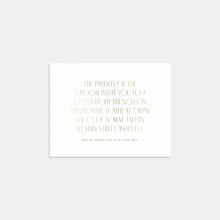 The 8 x 4.25” Minimal Letterpress Save the Date can be customized on both sides to include all the details of your wedding day, in your choice of debossed print or custom foil stamping. 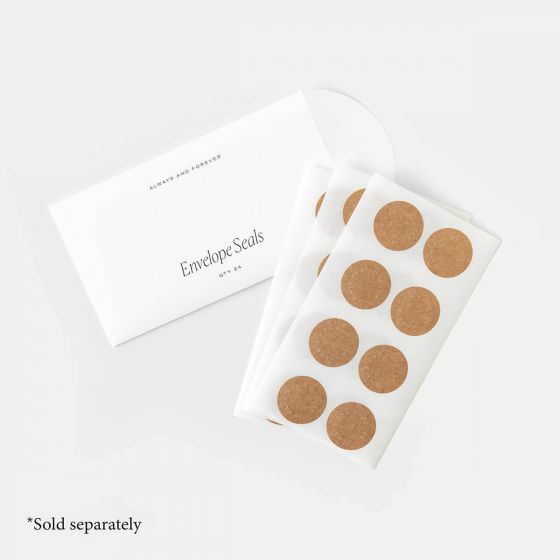 Printed on thick, premium quality paper. 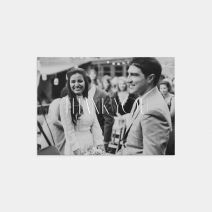 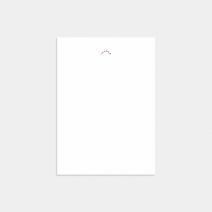 Pare it down to the essentials and make a lasting impression with this 4.25 x 8" Minimal Letterpress Wedding Invitation. 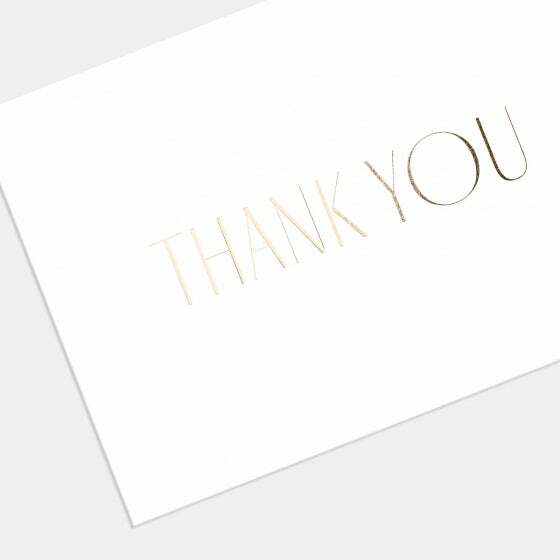 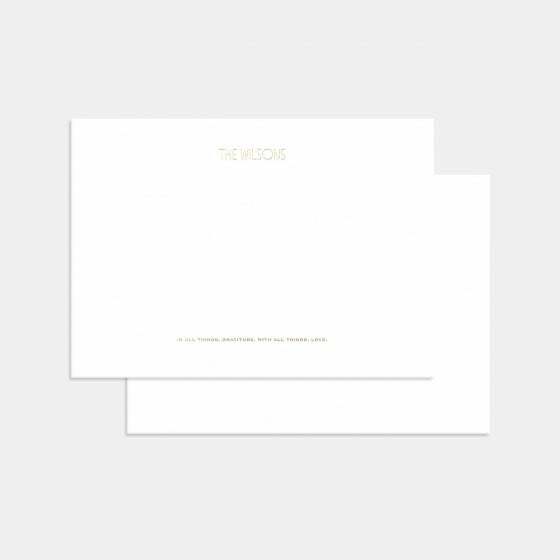 Printed on premium paper with your choice of debossed print or custom gold, copper, silver, or burgundy foil stamping, its timeless design can be customized with your event details and paired with one of our reply cards below. 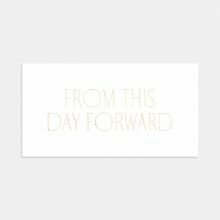 Let simplicity make a statement—at its heart, this day is about your story and the great that awaits. 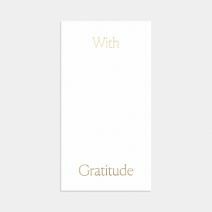 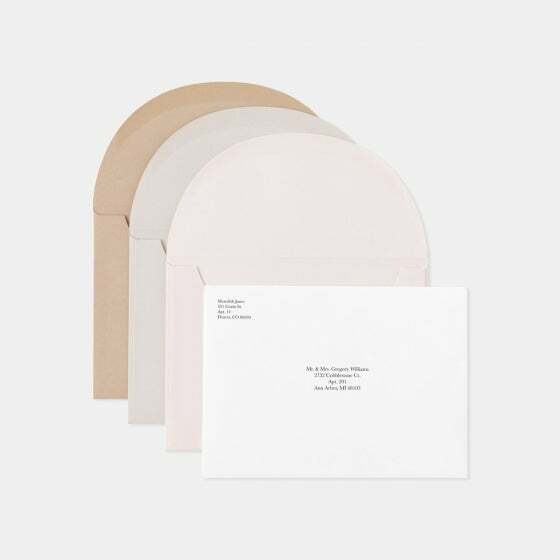 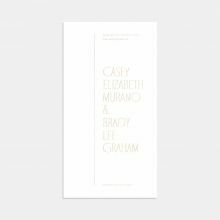 Add a touch of tradition to accompany your simple wedding invitations with the 5.5 x 4.25” Minimal Letterpress Reply Card with Foil. 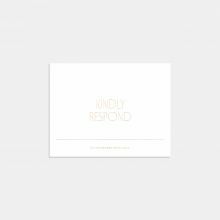 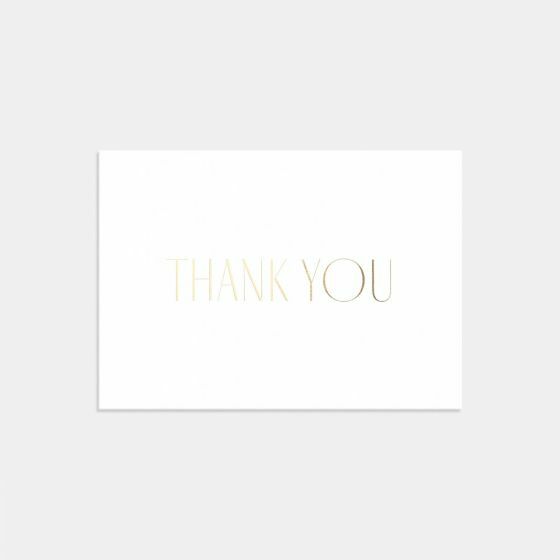 Printed on thick, premium quality paper with your choice of debossed print or custom gold, copper, silver, or burgundy foil stamping, it would be hard for your guests to say no.